How is a piercing actually done? Where do I find the right studio? What is the minimum age for piercing? Any person who is of legal age (18 or older) is permitted to get a piercing with us, provided they have signed a declaration of consent. To verify the person’s identity we require a photo ID (passport, driver’s licence, etc). Minors who are 14 or older can get a piercing provided they submit a declaration of consent signed by their legal guardian. To verify the identity of the guardian we need both the guardian’s and the teenager’s photo ID (original or copy). Minors who are 14 or older can get pierced even without the consent of their legal guardian, if the pierced area is expected to heal within 24 days (e.g. ear piercing, lip frenulum, But NO tongue, belly button, ear cartilage, eyebrow, breast, or genital piercing). The best option here is to obtain the legal guardian’s consent. These conditions comply with the Federal Law Gazette Article II 261. Nr. 1 from 21 July 2008 in conjunction with Article II 141. §2 (1) from 14 February 2003, which we adhere to rigorously. When do you plan to visit us? 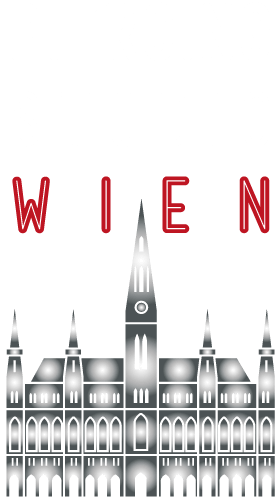 Due to our references and our reputation as Vienna’s finest piercing studio, we rarely have time for unscheduled piercings. FOLLOW US ON FACEBOOK & CO.